Music Sorb Humidity Control Products for Wood Instruments. 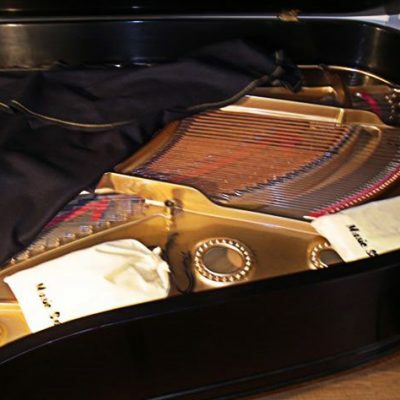 Music Sorb is a synthetic silica gel product developed by Fuji Silysia to gently moderate and control the relative humidity (%RH) inside a given area, such as inside your piano or wood musical instrument case. High humidity can cause wood to swell, challenging glued wood joints and breaking down wood fiber. Low humidity can pull moisture out of the wood cells causing glue joints to open up and prematurely cause the wood to become brittle. Music Sorb humidity control products by balancing the humidity around your musical instrument, the devastating effects of wide humidity swings can be reduced to the correct contained levels that are prescribed for maintaining wood. 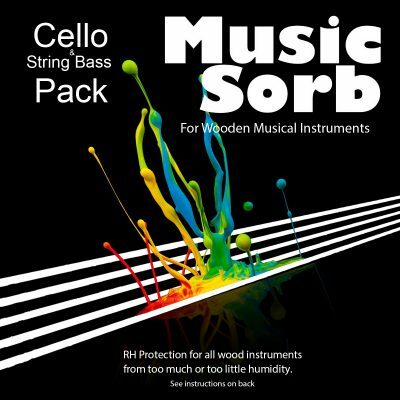 How does Music Sorb work? To begin with, Music Sorb is a silica based product, similar to but different from the typical moisture absorbing desiccants. Unlike desiccants, Music Sorb has a special technology that allows stored moisture to be released when the %RH drops below a pre-determined range. Above pre-determined humidity levels, Music Sorb retains (but does not absorb, read) moisture without feeling wet or leaking moisture that might damage wood. 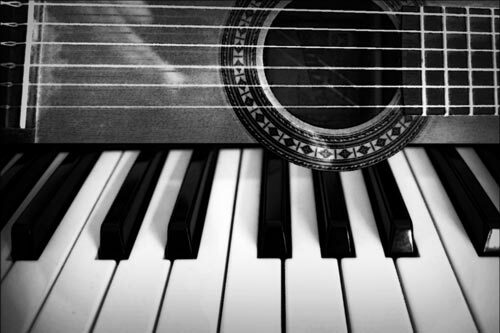 The appropriate amount of Music Sorb in your musical instrument provides humidity swing buffering like a shock absorber…protecting the wood in your instrument. Music Sorb effectively protects pianos (grand and vertical pianos) from humidity variations that can affect both tuning and wood structure. For guitars and all wood instruments of similar size, i.e. sitars, etc. For violin, viola, and other smaller wood instruments. For cello. For a string bass, use violin pack + cello pack.